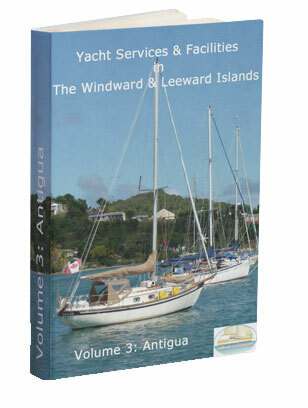 Want to have a comprehensive list of Yacht Service Providers in Antigua together with their contact details, always at your fingertips? If so, this eBook is for you! Download it now to your PC, laptop, tablet or smartphone - it's in PDF format so no e-reader is required. A wealth of valuable information for just $4.99! With well over 100 established companies and sole traders to choose from - all based in Antigua, you'll quickly find a suitably qualified and experienced person to get the work done!